They are not kidding when they say the phone is now the remote control of our life. 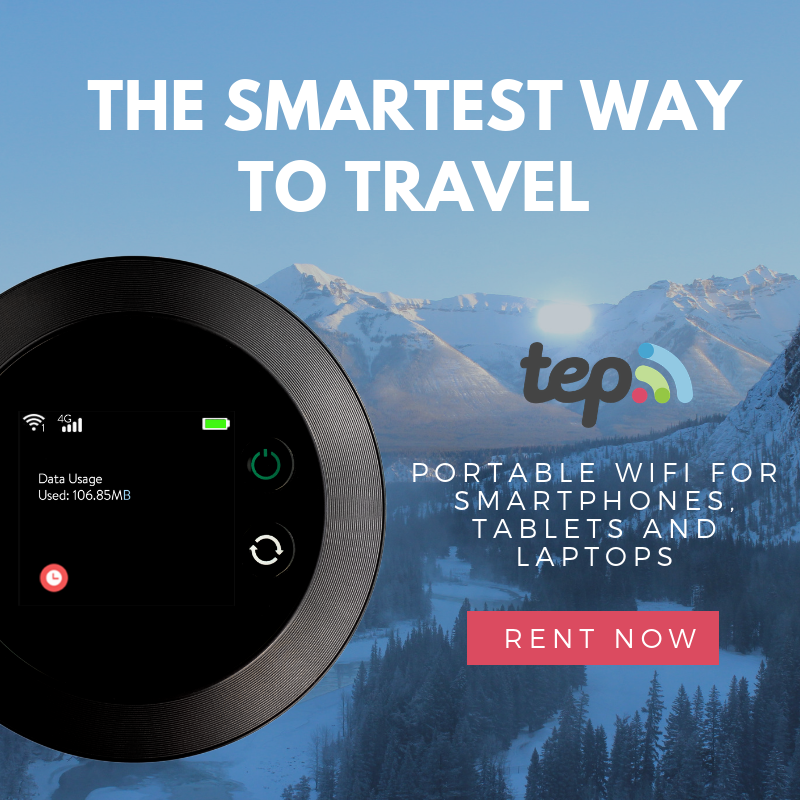 We can make things possible with just a simple click - pay bills, book a flight and even buy groceries. Don't get me wrong, I love doing the grocery with mom and discovering new items in every shelf. However, when things get a little too busier and traffic a lot crazier, it is comforting to know that there is an #honestbee to save the day! 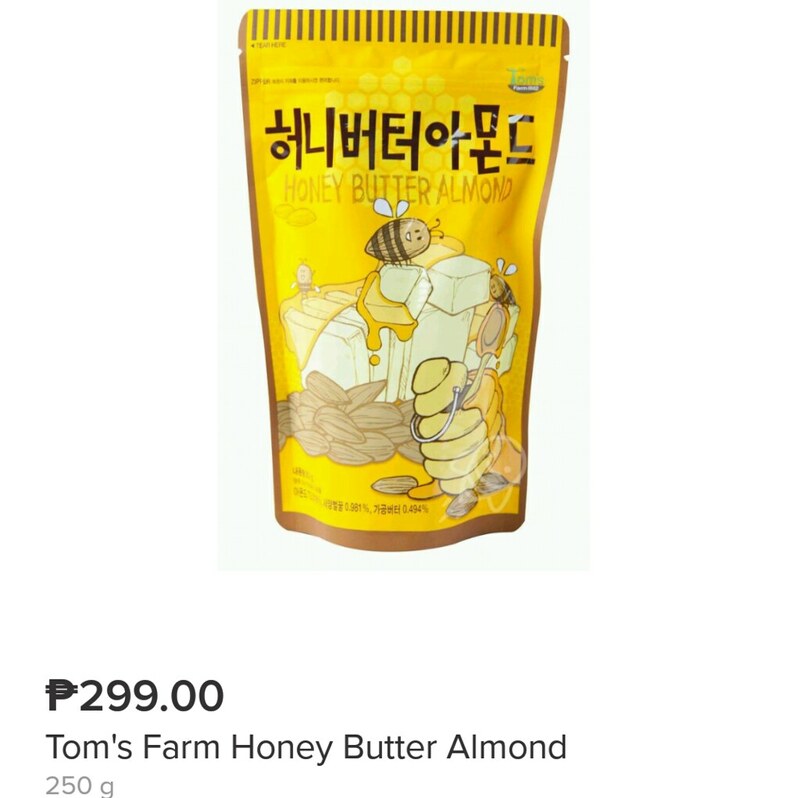 What I love about honestbee is that it offers not just grocery-shopping service but also food delivery and concierge services like laundry pick up and item delivery. 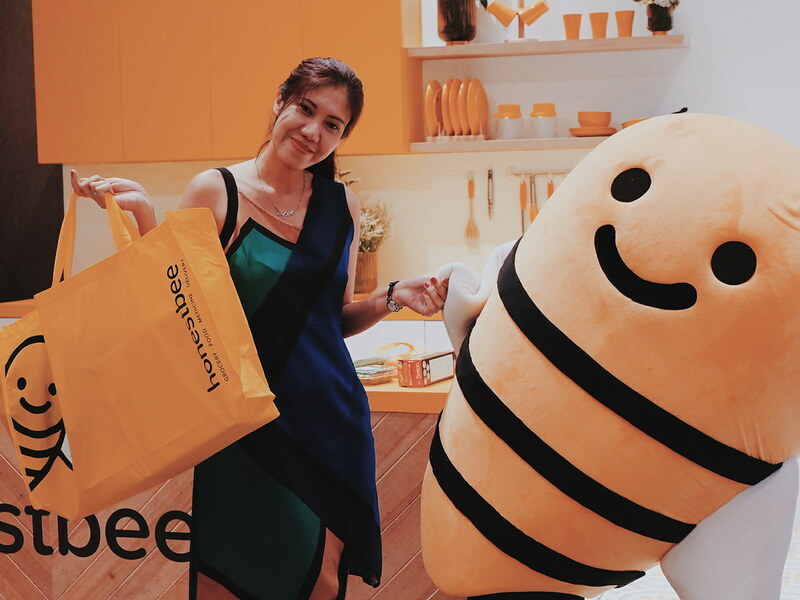 Here's the better news, honestbee now allows you to shop at S&R - member or not! 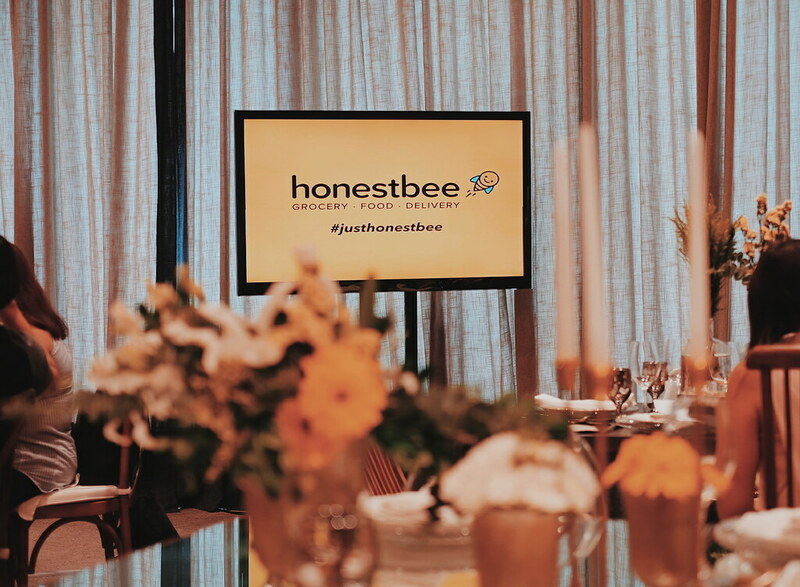 I attended the exclusive launch of the honestbee and S&R partnership at the Manila House Private Club. The partnership means that shoppers are given access to S&R's wide variety of products which are usually limited to its members - from fresh produce, high-quality wines and spirits, and other world-class products. Not only that, you may also avail of their famous New York style pizza, chicken and churros through their app. 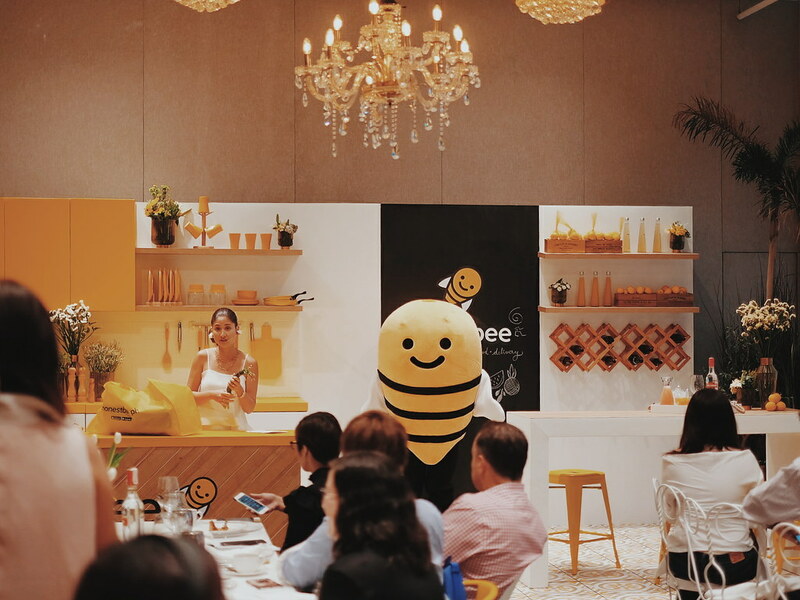 honestbee takes pride in bringing convenience with their promise of fast and reliable on-demand services. Currently in contact with 9 S&R branches around the metro to cater your orders, they plan to expand to more stores in the coming weeks. Their trained in-store concierge shopper bees ensure items in your shopping cart are carefully handpicked, in good condition, and with suitable expiration dates. Products are packed properly and transported by nearby delivery bees straight to you. 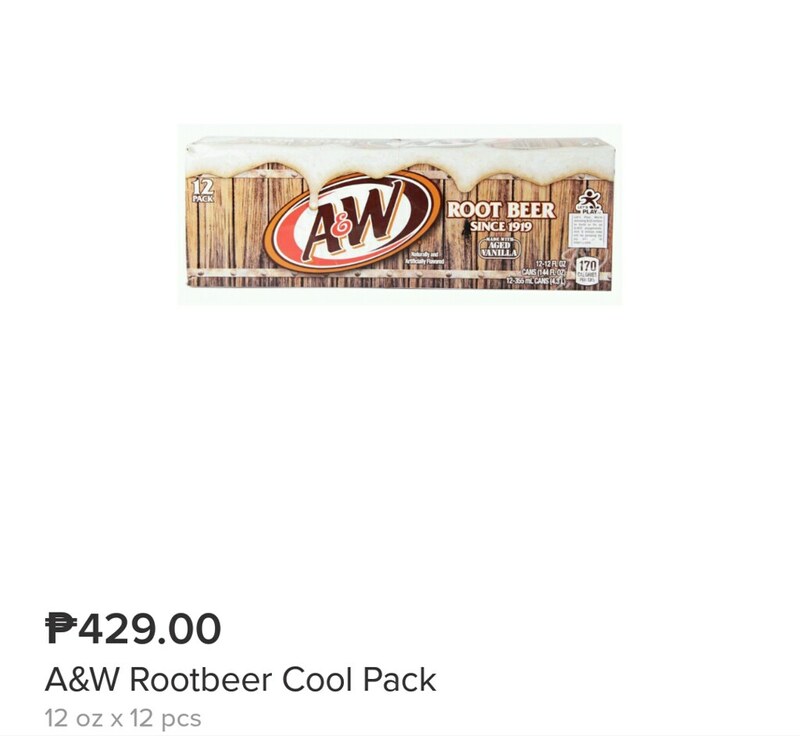 Sharing some screenshots of my fave finds from the honestbee app. 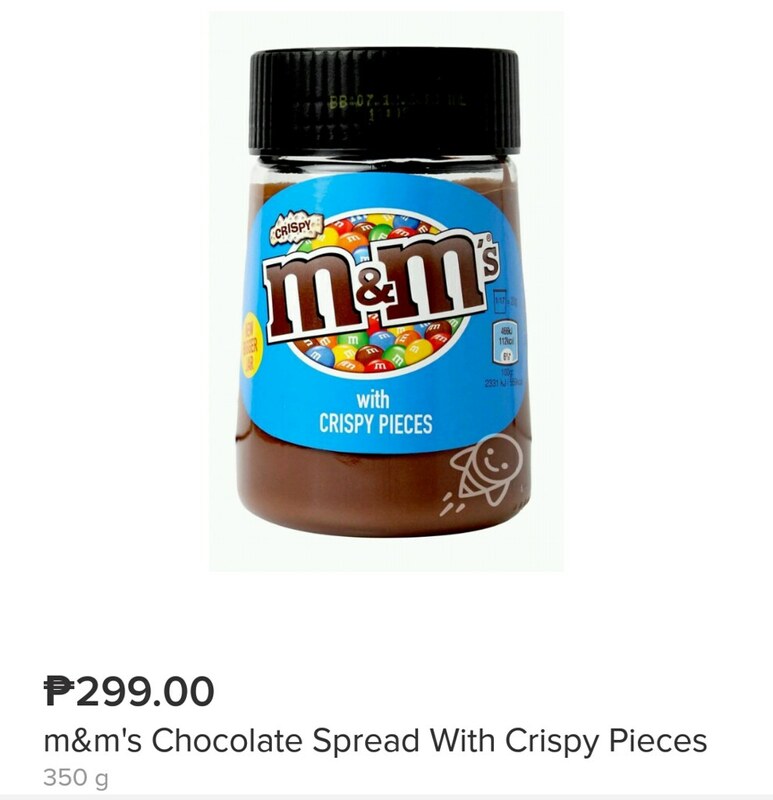 I am just quickly browsing but I am sure there are a lot more good deals in the app. 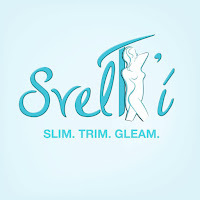 I know it is fattening. But I just got curious. 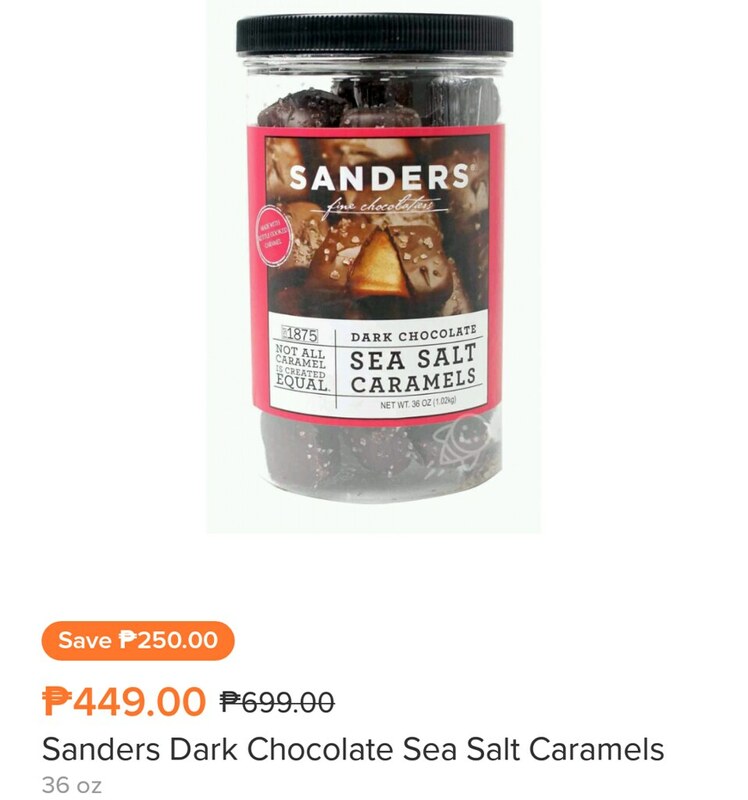 Dark chocolate and Sea Salt Caramel!!!! 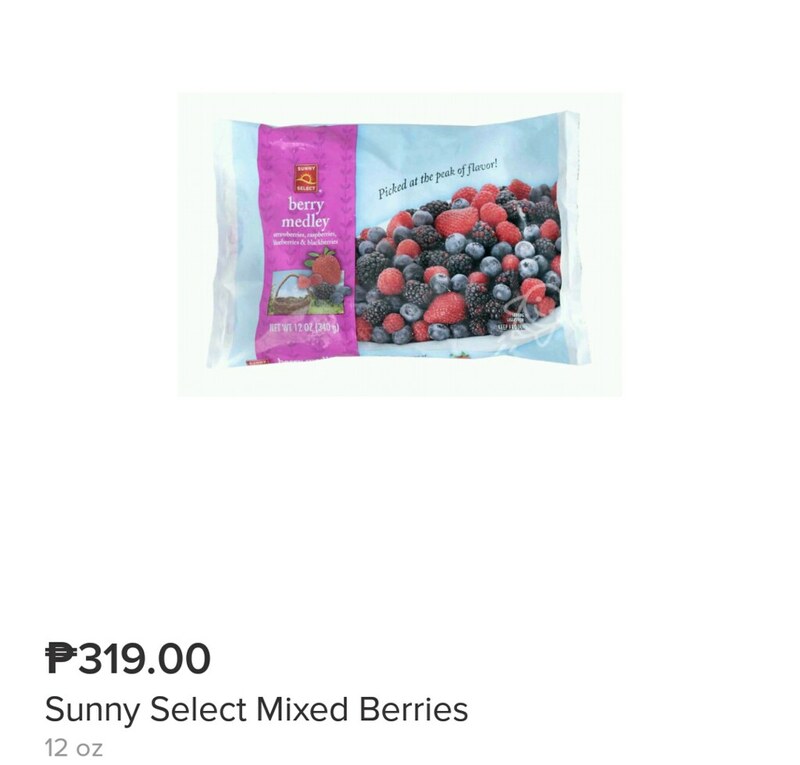 Prices in the honestbee app already reflects the members' price. 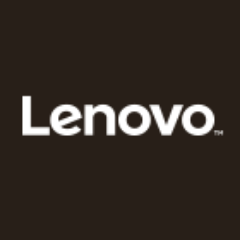 Non-members are only charged a minimal fee of 5% on their purchases. 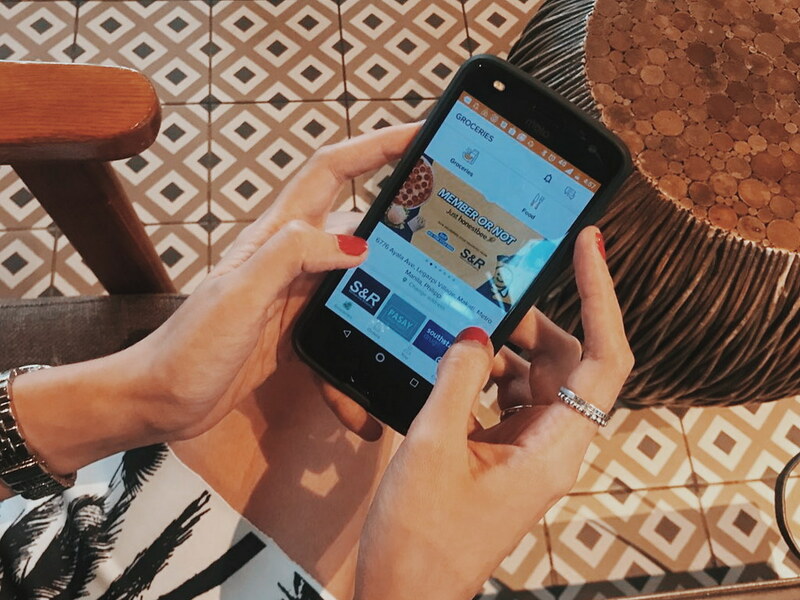 If you are not yet a member, download honestbee and register now. Here's Php 500 off your first Php2,500 order. 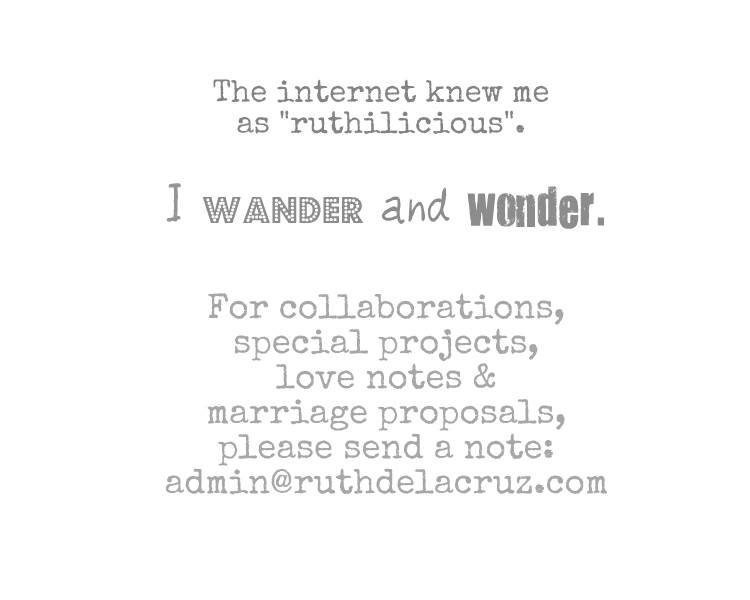 Register here to get your Php 500 voucher. Baclaran, Shaw, Imus, Nuvali, Commonwealth and Paranaque.